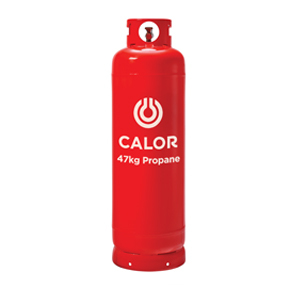 The CALOR SHOP is a well established family run business located in Hainton Avenue Grimsby. 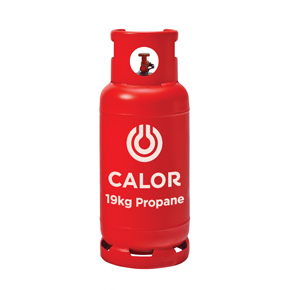 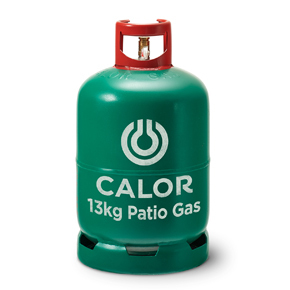 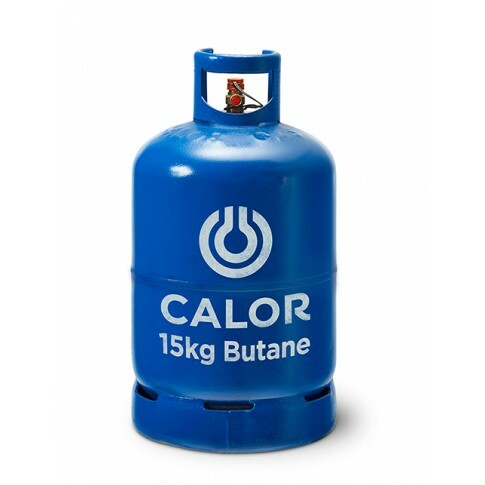 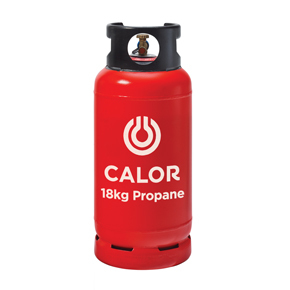 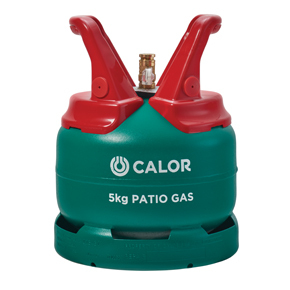 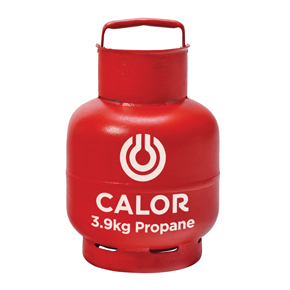 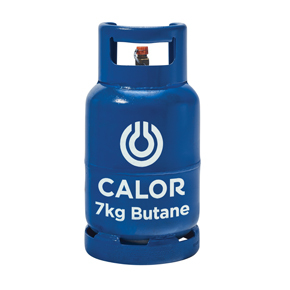 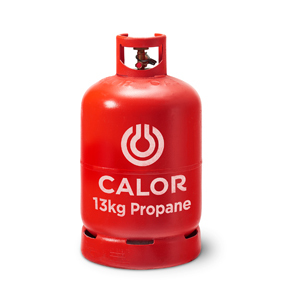 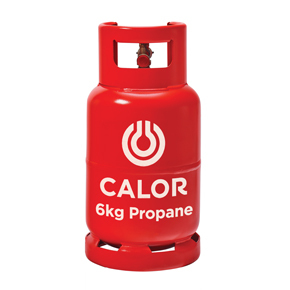 We offer the full range of Calor gas and Camping Gaz cylinders with a delivery service throughout LINCS and N.E LINCS areas. 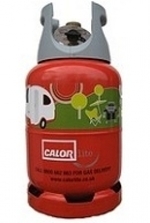 Our showroom offers a wide range of MOBILE HEATERS, BARBECUES ,GARDEN /PATIO HEATERS, COOKING STOVES and L.P.G COOKERS. 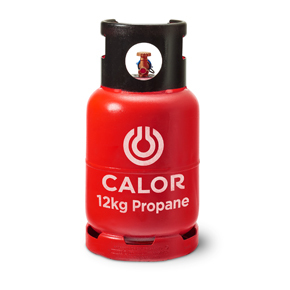 Plus an extensive range of propane and butane regulators,hoses and fittings. 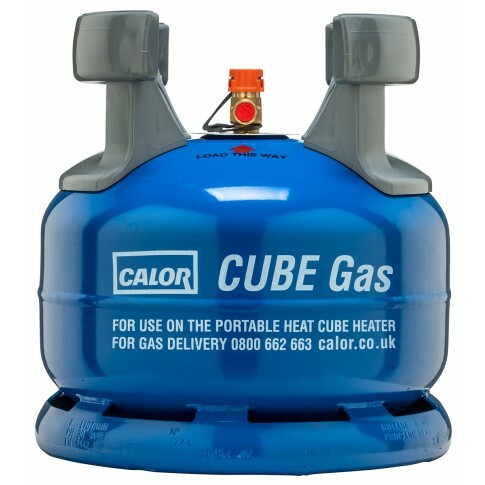 In some circumstances there maybe a small delivery charge.